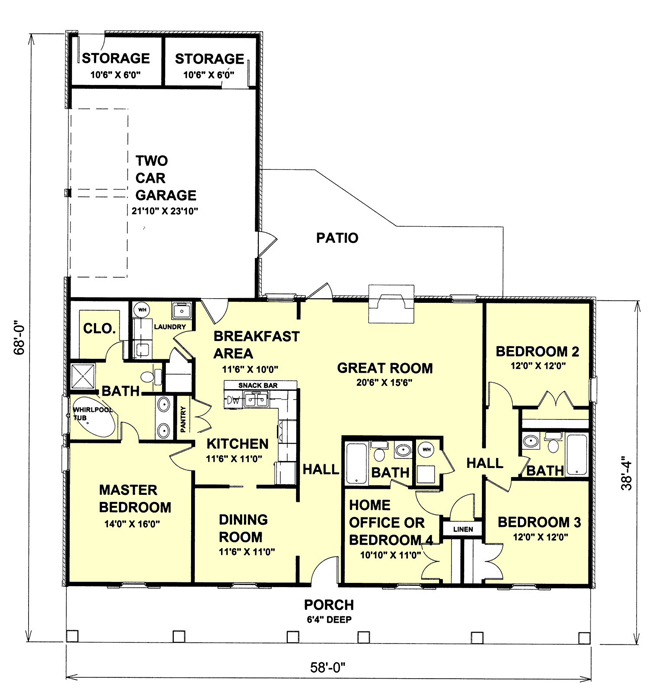 4 bedrooms or 3 bedrooms and a study.. the choice is up to you. Relax on the front porch or step inside to enjoy the Great Rooms gas fireplace. 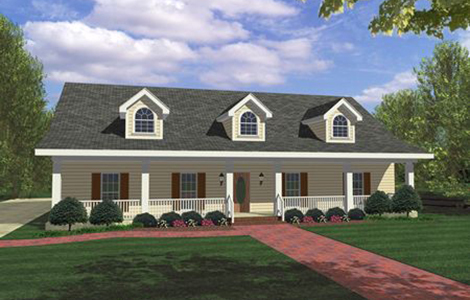 This home has a split plan perfect for a growing family.